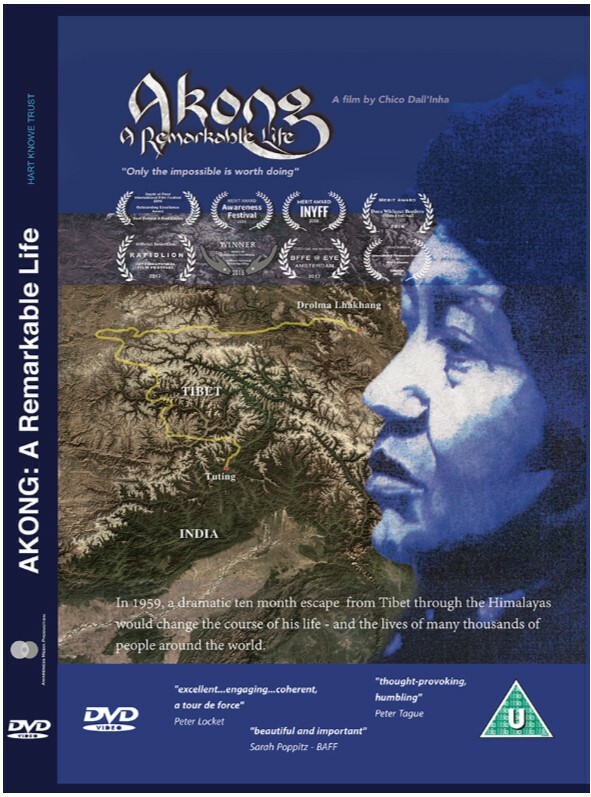 Thank you for choosing to donate to the Akong Memorial Foundation. It’s easy to support one of our projects and in just a few minutes you can help to make a difference in someone’s life. Whether your donation is large or small, you can be sure it will be received with heartfelt appreciation. Regular donations help us to plan how we help more easily, and you can make single donations too. If you are donating from the UK please choose between a regular or single donation and then choose one of the projects below. If you are donating from outside the UK, please scroll down to the bottom of the page for information on how you can make a bank transfer. 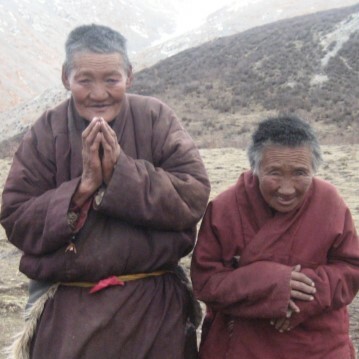 Help provide food, medicine and warm clothes for the monks and nuns at Dolma Lhakang. 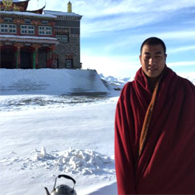 Help provide for the education, welfare and upbringing of the 3rd Akong Rinpoche. 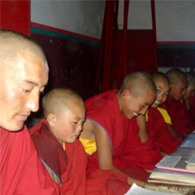 Help complete the building of the monastic college's educational facilities at Dolma Lhakang. 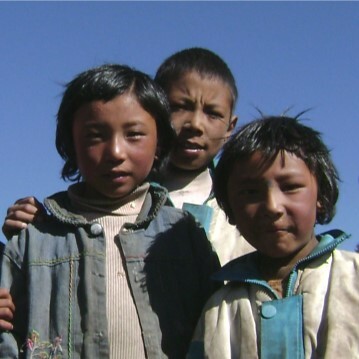 Help provide a school for nomadic children and housing for the elderly in the area. 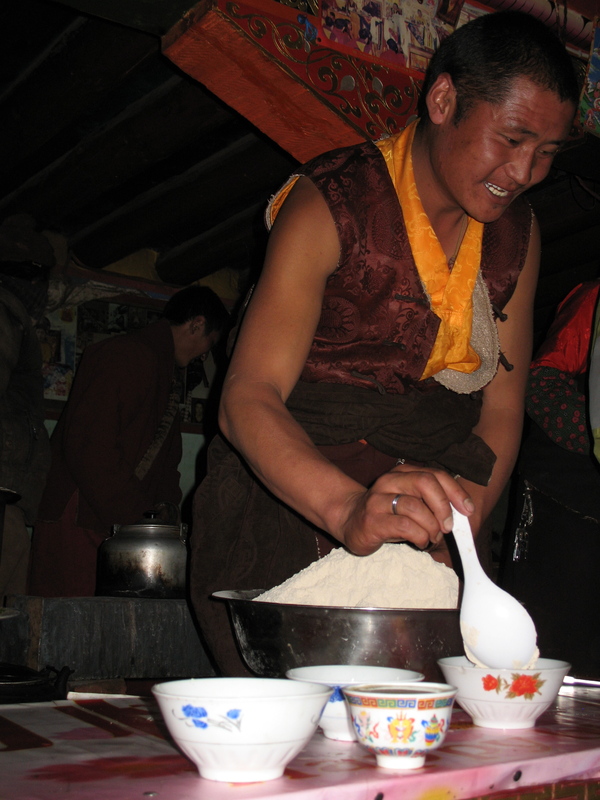 Help the local community access medical care by providing free Tibetan medicine and treatment. Help the Foundation wherever it's needed most. Gift Aid is reclaimed by us from the tax you pay for the current tax year, so your address will be needed to identify you as a current UK taxpayer. 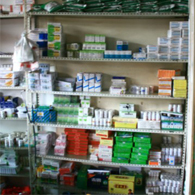 I want to Gift Aid my donation and any donations I make in the future, or have made in the past 4 years to ROKPA Trust. I am a UK taxpayer and understand that if I pay less Income Tax and/or Capital Gains Tax in the current year than the amount of Gift Aid claimed on all my donations in that tax year it is my responsibility to pay the difference. Please note: Due to the nature of the charity all donations are non-refundable, except in the instance of duplicate payment taken in error. Clicking the button below will take you to the RBSWorldPay Web site. If you are donating from outside of the UK, you can transfer GB Pounds directly from your bank to the Akong Memorial Foundation at the Royal Bank of Scotland, Lockerbie DG11 2JH, United Kingdom. Please contact Akong Memorial Foundation office, and we will be happy to provide the transfer codes (IBAN & SWIFT BIC), which you will need to make an international bank transfer.